After being brought to Project NOAH, Brad strikes a deal with Sykes (Caroline Chikezie) and Richards to stay with Amy as testing of the virus on her begins. Meanwhile on 4B, Richards makes a decision about Babcock (Brianne Howey) that leads him to learn how she ended up on death row to begin with. Written by Peter Elkoff, directed by Jason Ensler. Air Date: Monday, Jan. 28 (9:00-10:00 PM ET/PT) on FOX. 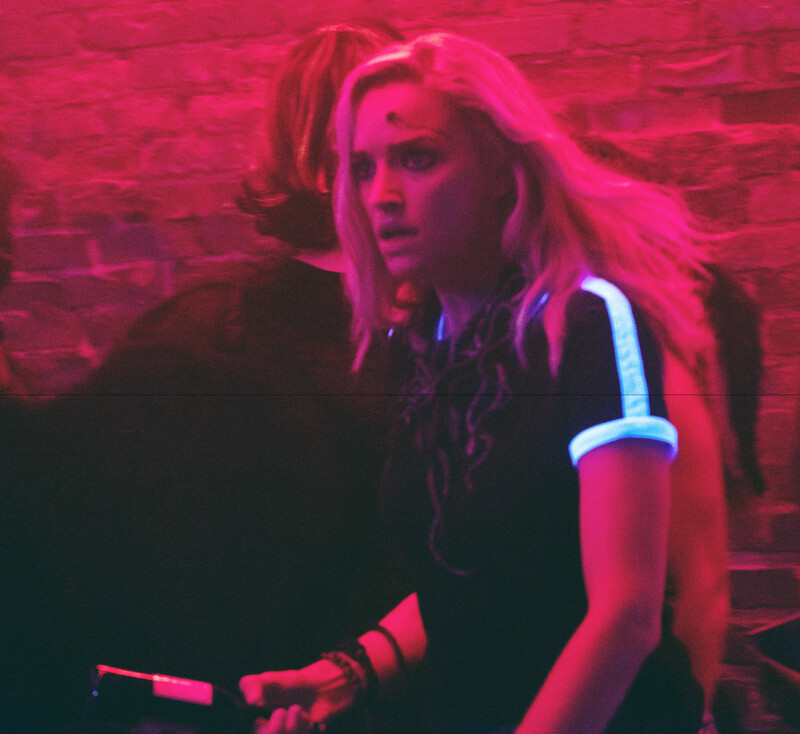 THE PASSAGE: Brianne Howey in the “That Never Should Have Happened To You" episode of THE PASSAGE airing Monday, Jan. 28 (9:00-10:00 PM ET/PT) on FOX. © 2019 FOX Broadcasting. Cr: Erika Doss / FOX.